LOCATION! LOCATION! LOCATION! 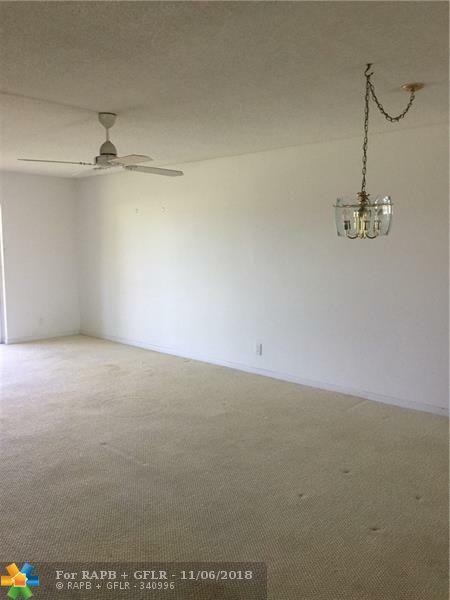 SPACIOUS TWO BEDROOM 2 BATH UNIT ON THIRD FLOOR. 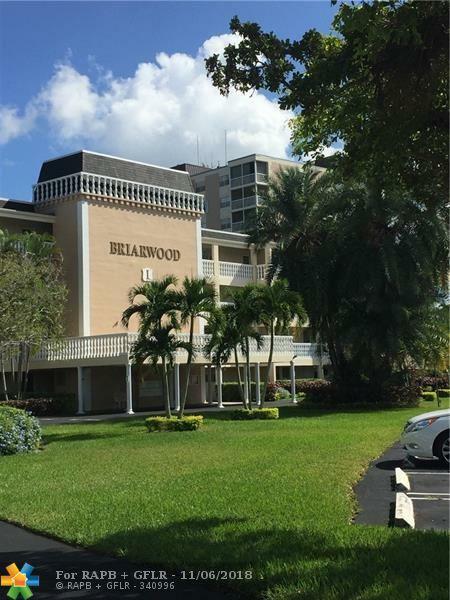 THIS UNIT HAS A VAST AMOUNT OF AMENITIES INCL: HEATED POOL, CLUBHOUSE AND TWO OUTDOOR BBQ AREAS. 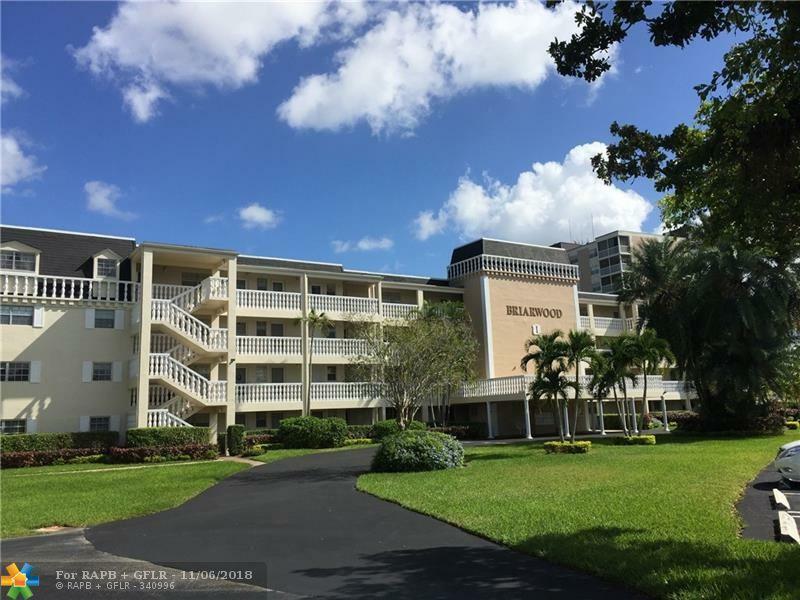 IN A WELL MAINTAINED BUILDING WITH ELEVATOR LOCATED IN THE HEART OF CORAL SPRINGS, WALKING DISTANCE TO RESTAURANTS,SCHOOLS, SHOPPING, POST OFFICE, CORAL SPRINGS MEDICAL CENTER AND BANKS. SUBJECT TO BOARD APPROVAL WITH A MINIMUM CREDIT SCORE OF 700.NO MORE THAN 3 INDIVIDUALS PER UNIT.NO PETS ALLOWED. THE ASSOCIATION HAS REPRESENTED THIS IS A 55 AND OLDER BUILDING. 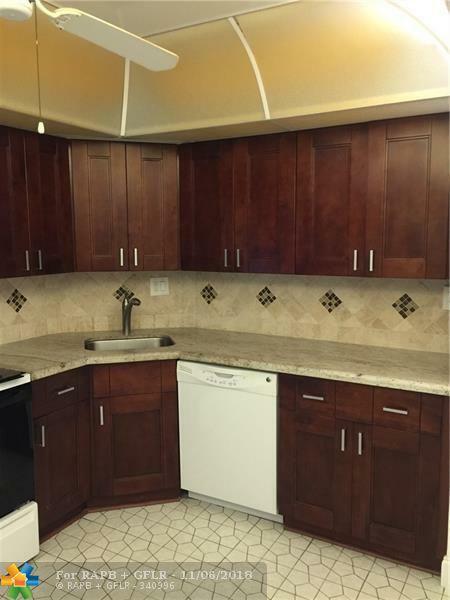 This listing is courtesy of Cornerstone Realty Consultants.